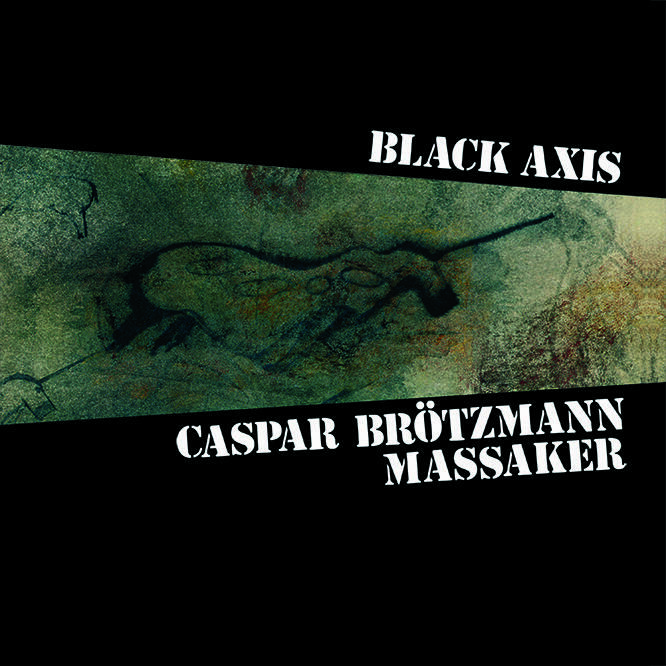 Caspar Brötzmann Massaker’s masterful second album from 1989 – remastered. The power trio’s blunt force execution is directed by Brötzmann’s explosive and exquisite six string conjuration. Channeling Hendrixian vibrations mixed with hard German industrial atmosphere.